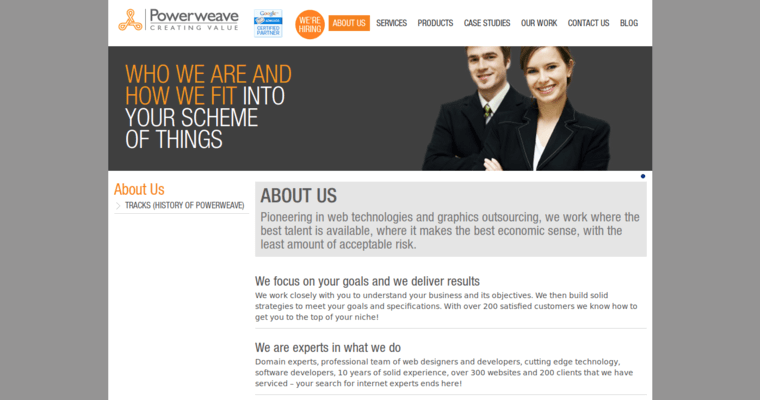 Powerweave is a digital marketing agency that specializes in pay-per-click, or PPC, management of Google’s popular AdWords platform. Because PPC advertising results in a charge to the account of the advertiser every time the ad is clicked, the firm focuses on enhancing and fine-tuning campaigns to improve return on investment. In addition, the company builds copy and campaigns to play to the strength of the clients while uncovering new and cost effective keyword opportunities to drive growth on a continual measurable basis. 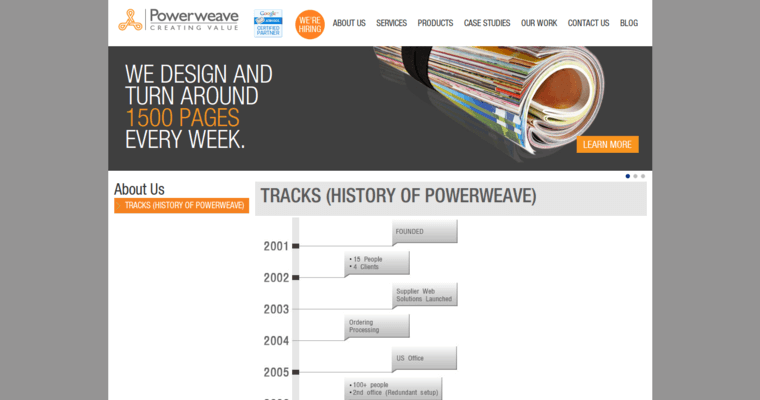 Powerweave takes the time to analyze the demands of the client before developing and implementing solutions designed to boost conversion rates and the bottom line. Once the initial deployment in complete, the agency monitors the impact rate in order to make the necessary adjustments to maximize and optimize gains. 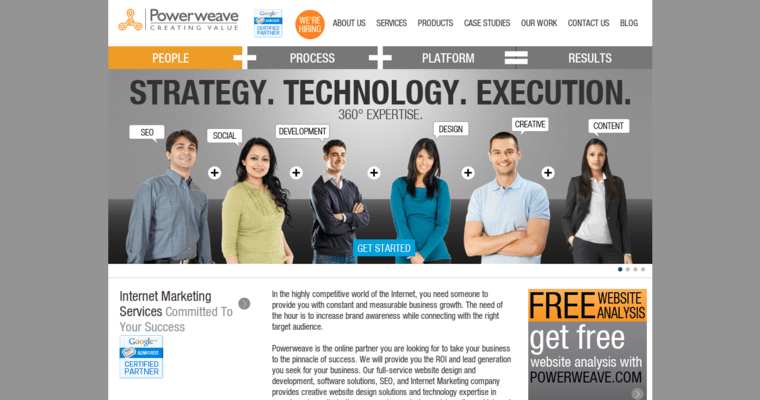 Once the proper formula is achieved, the client can take advantage of Powerweave via a simplified automated marketing process.